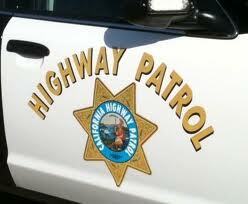 A 23-year-old California Valley woman was killed Saturday night in a single vehicle crash near Soda Lake, according to the CHP. At about 8 p.m., Robbie Lee Roe was driving a 2006 Ford Taurus northbound on El Mira Road north of Belmont Trail, according to California Highway Patrol. Roe’s car drifted to the left, and she over-corrected and lost control of her car. The car then traveled down a slight embankment, rolled once, and landed on its wheels. Roe, who wasn’t wearing a seat belt, was killed in the crash.